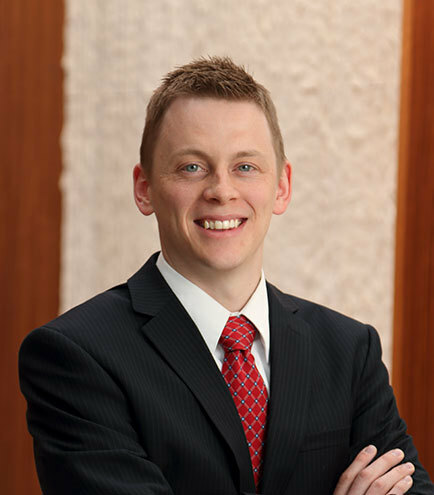 Mr. Olander is a member of the firm's Tax and Estate Planning section. His practice focuses on estate planning, tax planning, tax controversy, guardianships, non-profit organizations and probate. Mr. Olander also assists businesses with entity formation, restructuring, acquisitions, tax matters, and asset protection planning. He is careful with the balance effectively protecting his clients while avoiding unnecessary legal fees and complexity. In addition to being a licensed attorney, Mr. Olander is a Certified Public Accountant (CPA) with experience preparing complex individual, trust, estate, partnership and corporate tax returns. He has experience with the research and development tax credit, foreign income and account reporting, and charitable tax planning. Advises and assists clients with implementing estate planning, asset protection, and business planning strategies. Assists clients with implementing tax mitigation strategies and counsels clients as to international, federal, state, and local tax laws. Worked in the Salt Lake City office of Grant Thornton, LLP, as part of its Strategic Federal Tax Services group, preparing tax returns and performing research and development tax credit studies and calculations for clients.